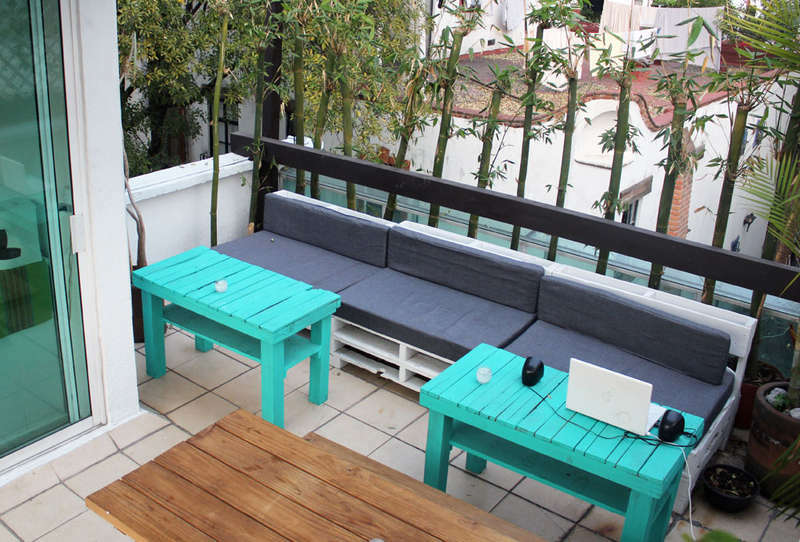 Here you can find a nice, chilled and fun place to stay with all the services that you could need for stay in the magic neighborhood more picturesque of Mexican capital. Here is some that you will find in Hostel MX Coyoacán. Be the first to know our original concept of lodging, here, we combine the most typical Mexican costumes with the highest technology and an open service to everyone. Security 24 hours a day, ongoing support, Wi Fi signal, and the pleasant experience of staying in the heart of Coyoacán as long as you like. The hostel offers you 4 comfortable rooms and 21 beds, all with the best linens, each bed has a LED lamp to read and a plug. Plus, we have to each visitor, a spacious locker to keep your belongings so you can enjoy of the spell that Coyoacán and Mexico City have for you. 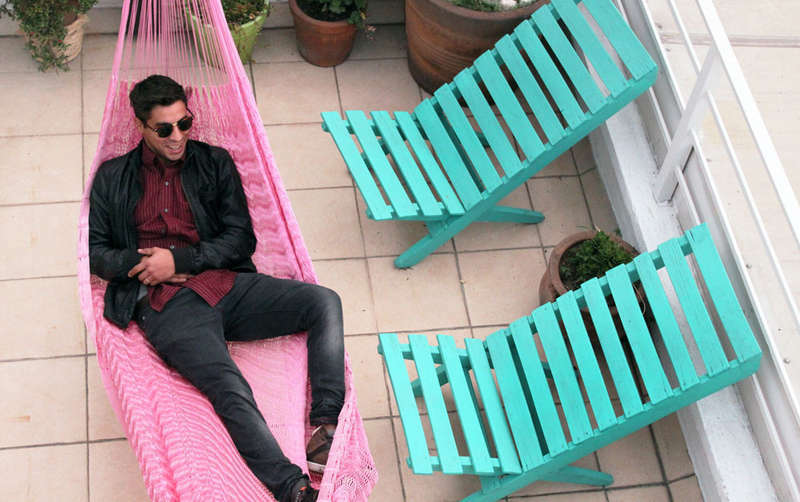 Those who stay in the Hostel Coyoacán find comfort, security and rest like in no other place. How to get to Coyoacán in public transport? If you are coming in public transport, one way is to get to station of subway Viveros (line 3 of metro). Of Viveros’ side you have to walk two streets and take a bus that says downtown of Coyoacán (Coyoacán Centro). Or you can also get to Metro General Anaya (line 2 of subway) take a bus that says “Mercado de la bola” (market) and another bus the RTP, and it leaves you one block near to Coyoacán’s downtown. Another station is Coyoacán (line 3 of subway) there are some buses that goes straight to the downtown. If you are coming from Mexico City’s Downtown, you have to take Avenue Pino Suárez until Calzada de Tlalpan; you turn in Avenue Churubusco and get to Hidalgo Street, there, you take Héroes del 47 Street. If you are coming from Paseo de la Reforma, you take Insurgentes Sur Avenue, and then turn in Miguel Ángel de Quevedo and you go all straight. How to get to Coyoacán by car? If you are getting to Coyoacán by car, you go to Calzada de Tlalpan, you take Miguel Angel de Quevedo until Carrillo Puerto Street and in less than two minutes you will be in Coyoacán’s downtown. At Hostal MX we do not have cancellation fee of booking. You can cancel up to 24 hours without charge.